The Blount Count Democratic Party envisions and is working for a community: where anyone can effect positive change; that values its diversity; where truth is freely spoken to power; whose citizens are safe and secure; where economic opportunity abounds; where honesty, integrity, and facts prevail; where everyone votes and every vote counts; and where power and authority reside in its people. 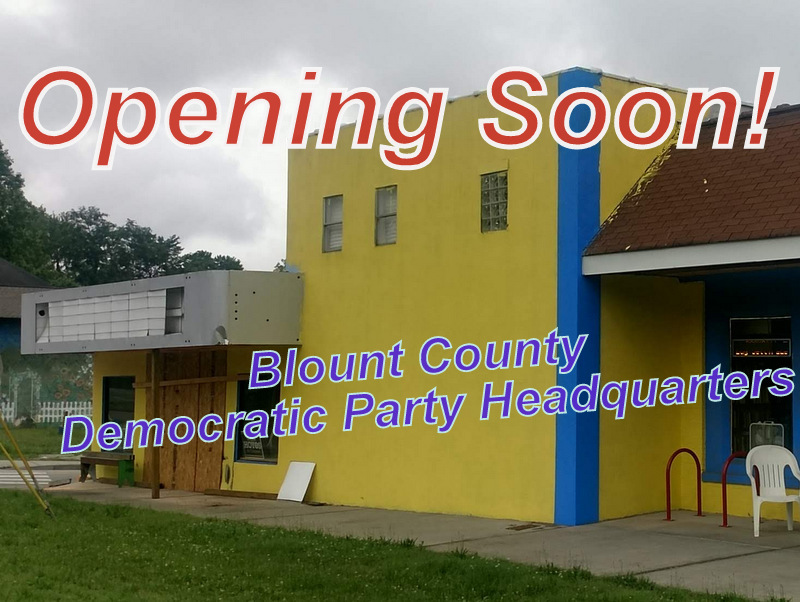 The Blount County Democratic Party is opening its headquarters adjacent to Southland Books (on the E. Broadway traffic circle) on July 1 for the 2018 election cycle. Can you help by making a donation to cover the rent and operating expense? We estimate that monthly expenses will total around $570 for 950 square feet with great visibility. The office will serve as a campaign location for all our candidates and give the BCDP meeting and storage space. We will also use the office for additional fundraising. 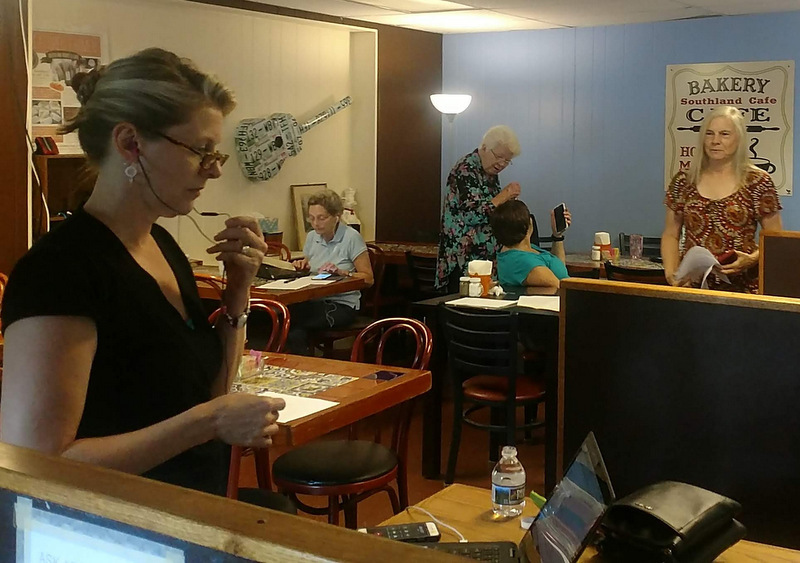 Many thanks to the Blount County Democratic Women who have already stepped up to cover the first month rent and utilities! Checks can be sent to Blount County Democratic Party, PO Box 6552, Maryville TN, 37802. You can also make your donation online. #BlueWave2018 - We have 8 Democratic candidates on the Blount County ballot and 1 write-in candidate. 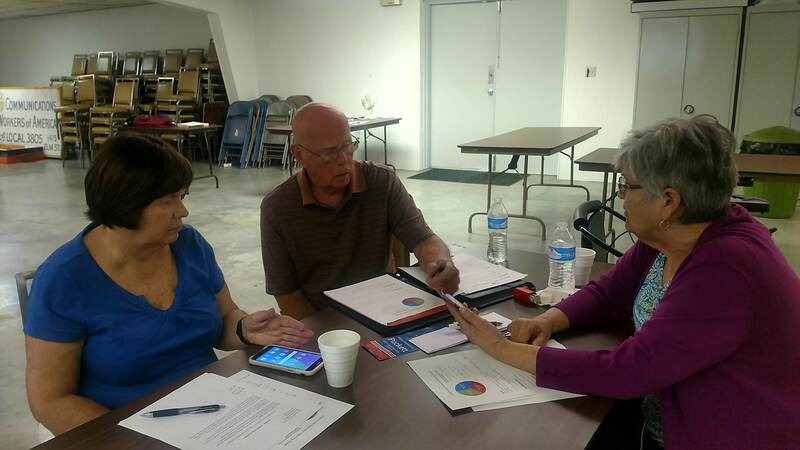 In addition, there are 2 Democrats vying for US Congressional District 2, which includes all of Blount County, in the August Primary: Renee Hoyos and Joshua Williams. Learn more about the candidates and sign up to help get them elected! We need your help to have a successful #2018BlueWave. In addition to voting, there are many ways you can help get these candidates elected: phonebanking, canvassing, hosting house parties for candidates, writing postcards, helping at events, donating money! Pick your campaign or sign up with the BCDP and be part of the wave! Th e BCBP is very pleased to announce that Sarah Herron has joined the BCDP Executive Committee as First Vice Chair. 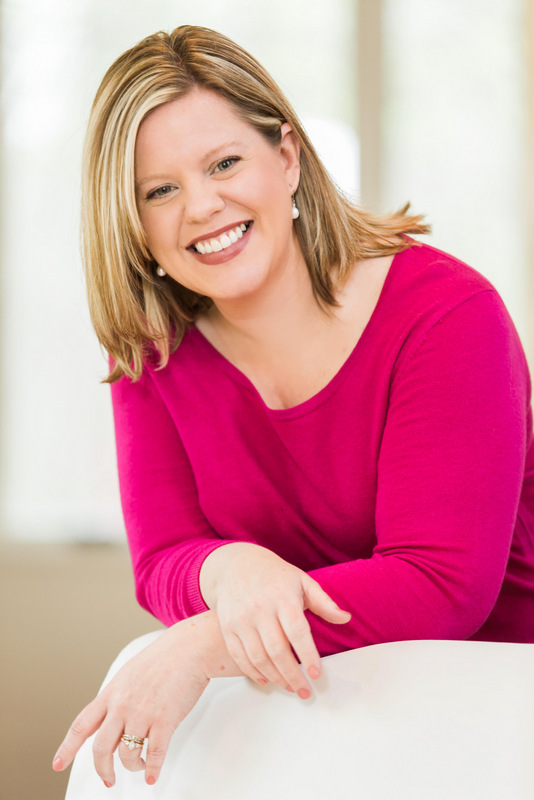 Sarah is President of The Herron Group, a digital marketing and consulting firm specializing in events, promotions and startups. She has more than a decade of experience managing digital platforms. Sarah managed online platforms for HGTV and the Great American Country network. She is also the founder of Indivisible East Tennessee, a progressive platform with groups organized in three counties, coordinated across the state and rooted in the national Indivisible Guide movement. We also want to thank Ashley Maynard for her service on the Executive Committee. 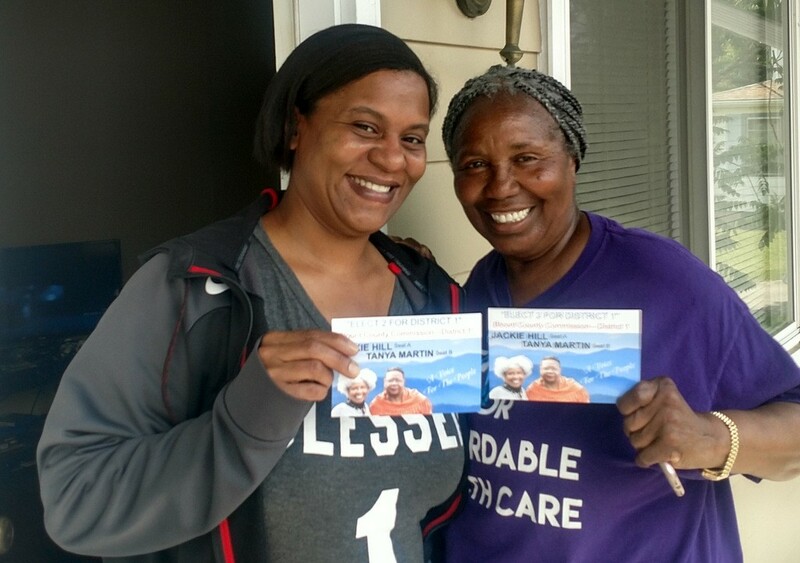 Ashley has been a stalwart worker for Democratic values and has been instrumental in helping us build the BCDP. We will miss her energy, talents and enthusiasm on the Committee. August 2 is an important date to remember. That's the day you cast your vote to elect a Democratic County Commissioner if you live in District 1,3,4,5,or 8. 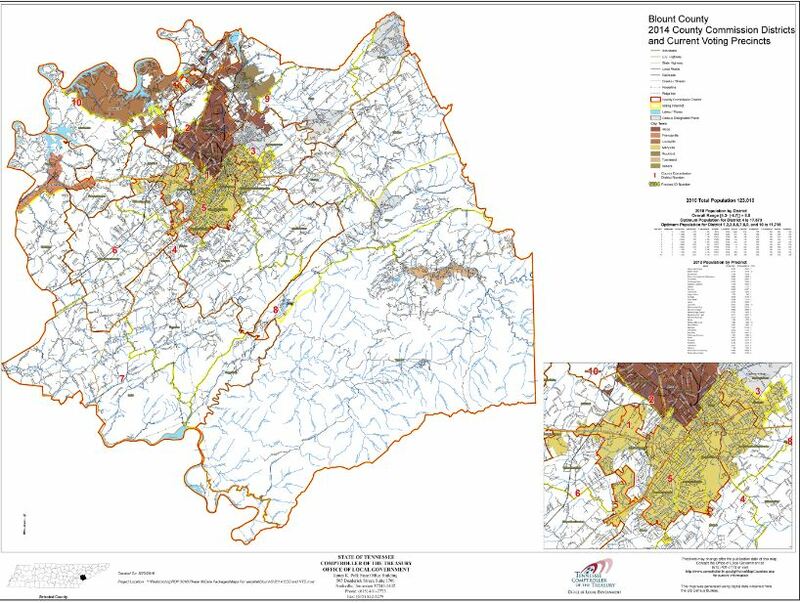 If you are not sure which County Commission District you are in, check this map. August 2 is also the Primary for State and Federal elections. You want to make sure you ask for a Democratic Primary ballot on August 2, in addition to the General election ballot, so you can show your support for Jay Clark (TN House District 8) or Susan Sneed (TN House District 20). Other Democrats on the August primary ballot will be Renee Hoyos and Joshua Willams running for Congressional District 2. Join us at Louisville Point Park on Sunday July 15 for a county wide Democratic bash from 3 to 9 PM. Expect to have lots of fun with like minded people who are committed to improving Blount County. We will be inviting candidates to attend and share their thoughts and plans. Stay tuned for details! There's a lot going on this summer and many ways you can be involved. In addition to the events below, check out the BCDP Calendar for phone-banks, canvassing, meet & greets and more. 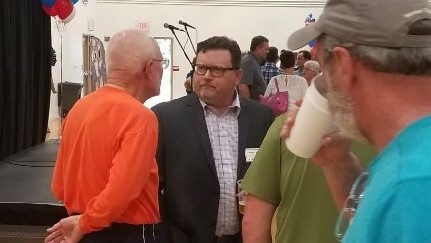 Thursday, May 31 , 7-9 PM - Maryville Huddle Voter Initative Meeting -Candidate Meet & Greet - The public is welcome. Blount County Public Library. Thursday, June 14, 6:30-8:00 PM - Attend the next meeting of the BCDP Executive Committee. These meeting are open for anyone interested in connecting with Blount County Democrats. MLK Center, Alcoa. Hold the Date - Saturday, October 6, 2018 - Roosevelt Dinner. Details to follow. Are you registered to vote? If not, you can register online here: GOVOTETN.ORG .